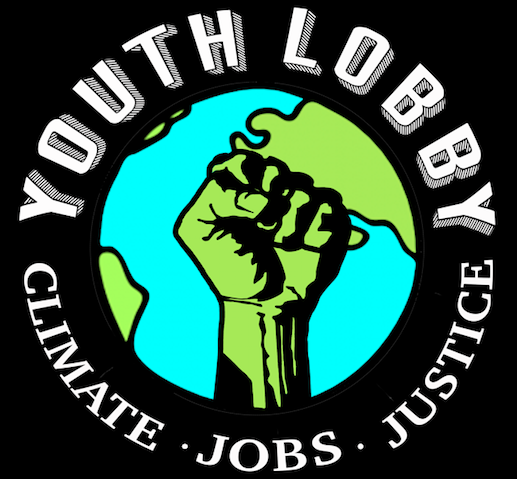 Should the Youth Lobby support Energy Independent Vermont's Proposed Carbon Pollution Tax? Should the Youth Lobby support divestment of Vermont's pension funds from major fossil fuel companies? Should the Vermont Youth Lobby support lowering the voting age to 16 in the State of Vermont?